She turned the world on with her smile, and she led the way for women who wanted to make it on their own. Winner of 29 Emmys®, three Golden Globes®, and a Peabody, The Mary Tyler Moore Show changed television and America by featuring a never-married, independent career woman as the lead and becoming one of the best (and best-loved) shows of all time. 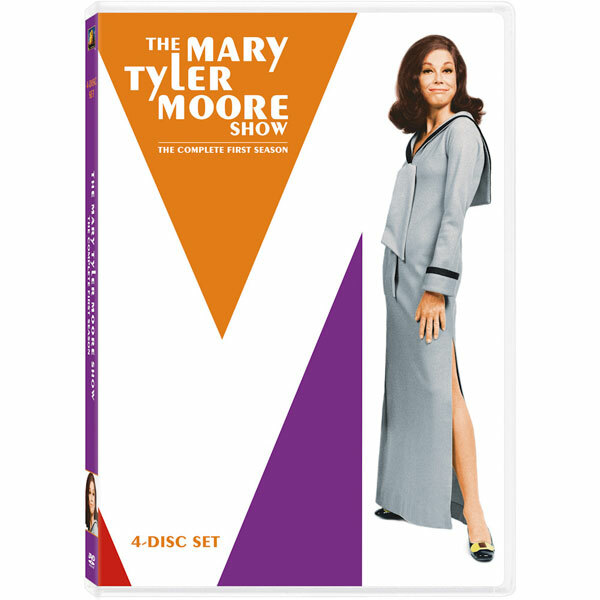 Season 1 includes the classic pilot and introduces Nancy Walker as Rhoda's mother. With Ed Asner, Gavin McLeod, Valerie Harper, and Ted Knight. 24 episodes, 10 ¼ hrs, 4 DVDs, CC.